Whether you lift heavy to build strength or light just to tone, you have to make every move with the proper form. If your form is just a little off, you might not notice right away, but continuing to work out with bad form will catch up to you eventually. If you are squatting and suddenly feel like you are falling forward, you have poor form. 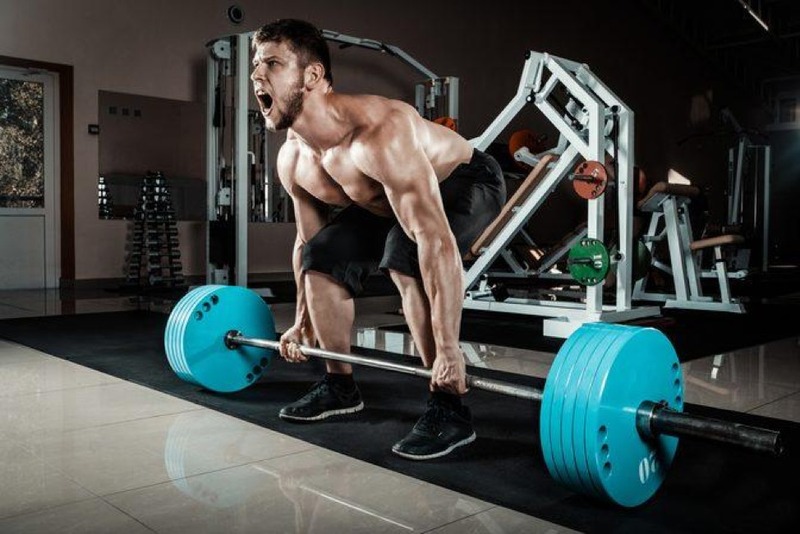 If you are dead-lifting and you feel like you are going to fall forward, you have poor form. 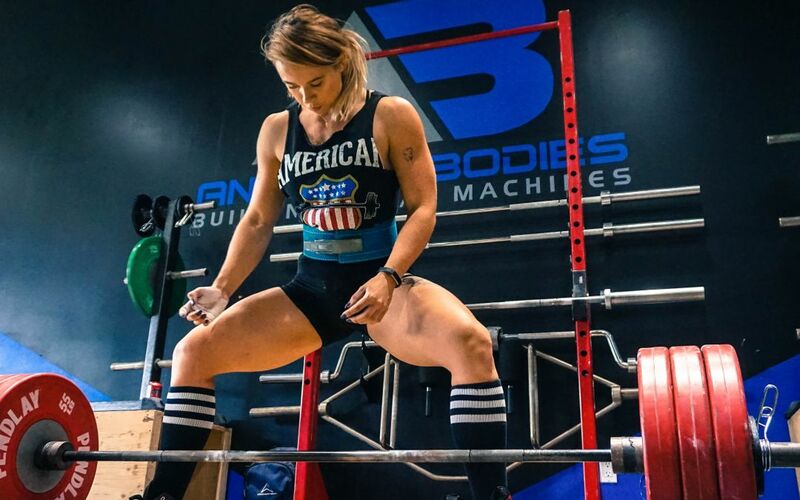 If you are dropping weights out of fear of knocking yourself out or you bail out of a machine because you just feel “wrong,” you are probably right. If you are unsure of proper form for any exercise, do some research, ask questions, ask for a demonstration, etc. Just don’t muddle through the motions until you end up hurting yourself. If the goal is to get stronger, then you should be adding more weights to each move as you progress. Sometimes you will stall, and that might be related to injury, fatigue, or an unbalanced diet. If you are never making any kind of progress at all, though, it may be a simple issue of improper form. A lift that uses poor form tends to hit the wrong muscle groups, which may keep you from gaining any strength at all. Improper form, especially with the squat, can lead to problems with your back. Standing in a way that puts all of the weight in the lower back area can lead to pain, and again, keeps you from being able to progress. 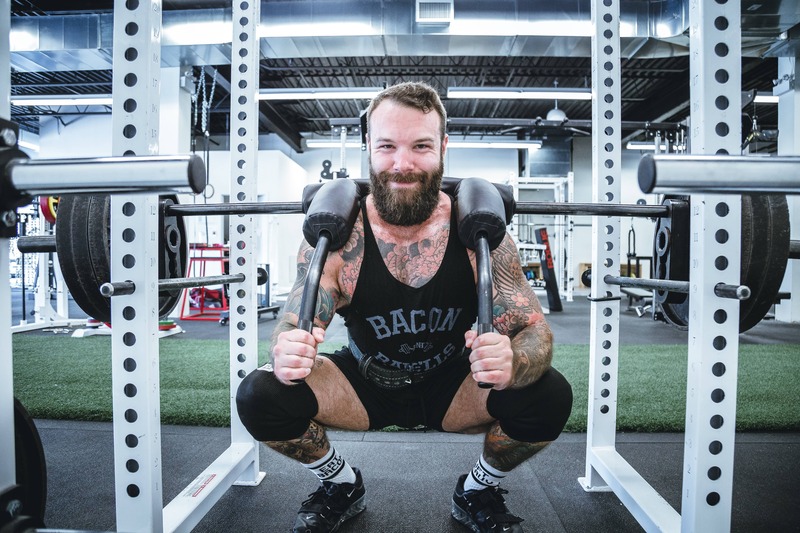 There are several types of squats that you can do, but it is essential that you always choose the one that will allow you to complete the entire rep using proper form. In addition to lower back pain, any type of pain in your legs or feet could be a clear warning that you are not using proper form. In a poorly stanced squat, you may dig in your feet for extra balance which may mean too much pressure on the balls of the feet or the toes. Do this for several reps, and you will cause injuries including stress fractures to the tiny bones there. Aim for good form and stay pain-free. Read our blog! We’re putting up new content all the time! Also, check out our online store! We have lots of great products that we know will help you out in your workouts!